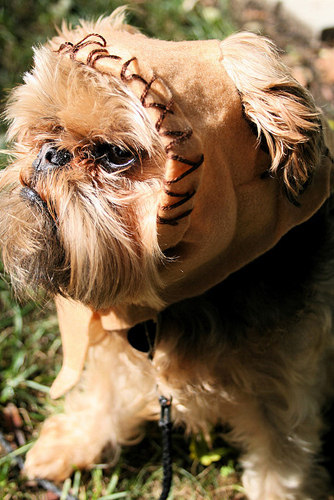 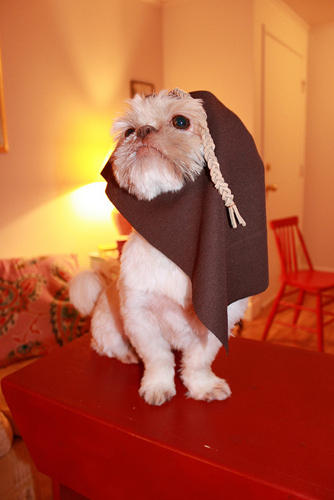 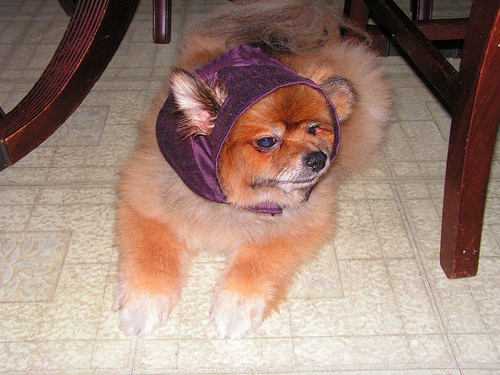 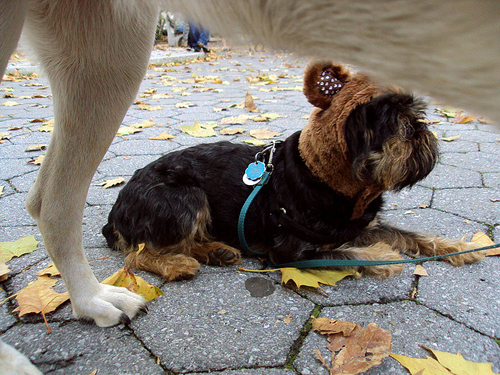 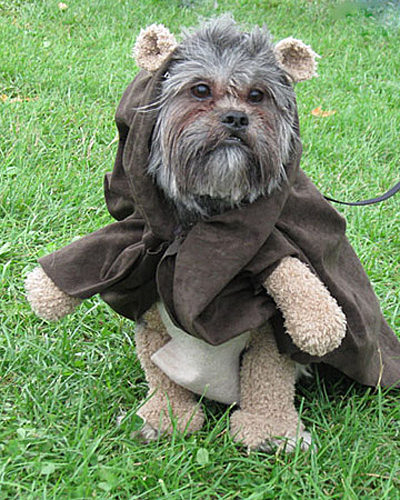 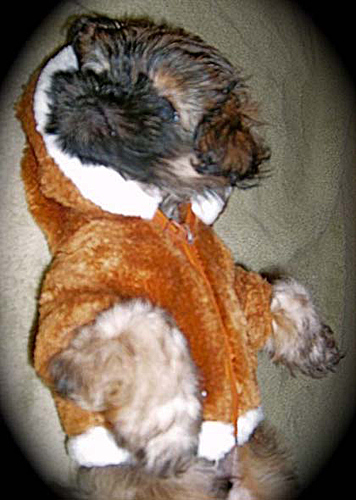 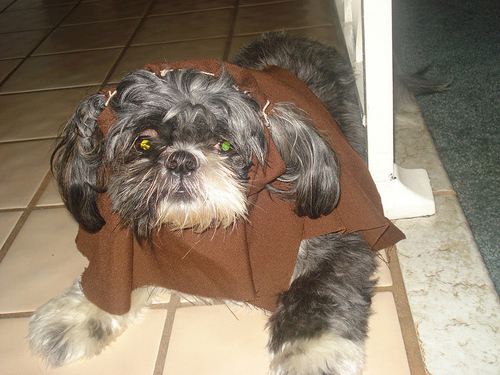 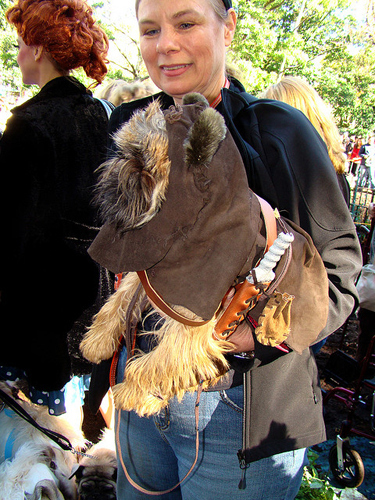 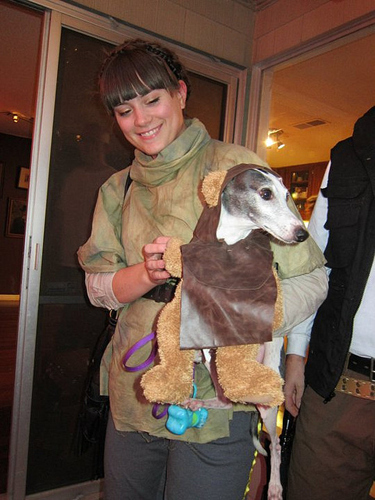 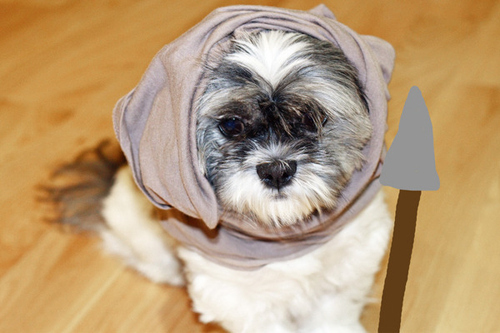 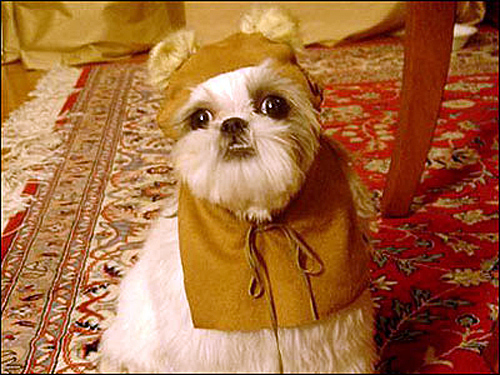 Ewok dogs are infinitely more adorable than actual Ewoks. 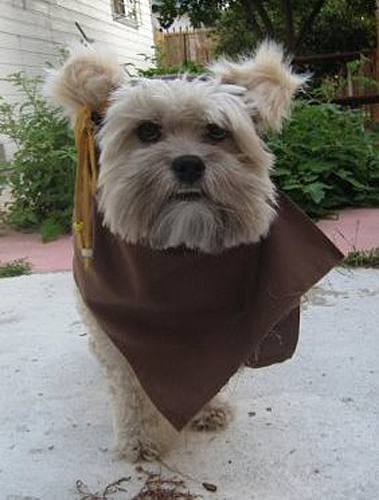 And they have a more realistic chance of fending off Stormtroopers. 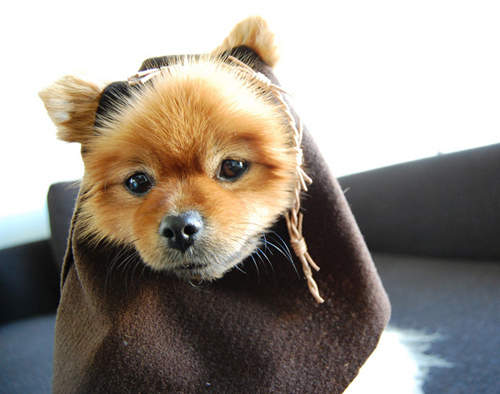 Who could laser blast something this cute?